Description: Stripers are 100% wood-free boats. The engine purrs at the perfect RPM. 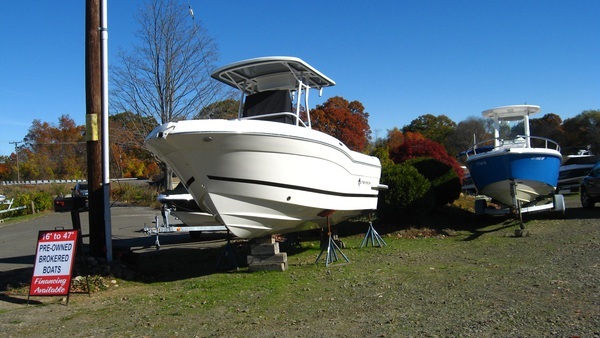 Waves methodically lap at the hull.Bait vibrates beyond the wake, making rods tips quiver. Pulses quicken. And somehow in that moment, all the rhythms seem to harmonize into one beautiful tempo.